With everybody trying to find their own way to conserve finances and limit spending where they can, naturally people start to think about supplementing their income in a way that doesn’t require taking on a second job. So the prospect of buying real estate and renting out to tenants sounds like a grand idea on the surface. If you have an existing property going spare, then why not make some extra money every month, but is it that simple? Let’s look at the facts. Being a landlord means having tenants rent your property, so you need a good property and good tenants, and both are very hard to come by. Buying a property to “fix up” to rent to people means a front-loaded investment of renovation materials, and then taking the time to fix it up. If time is of the essence, then this isn’t a luxury you can afford. 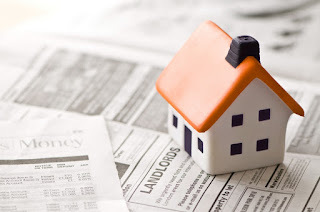 When it comes to tenants if you advertise on a site where anyone and everyone can apply for the tenancy, finding the caliber of tenant will be hard going. And if you get cheap and cheerful tenants to go with your cheap and cheerful property, will they be as reliable as you think, or will it be a difficult ride for you? So if you go for the higher caliber of a tenant, the background and credit checks can take a chunk out of your spending. Interest rates are another issue. 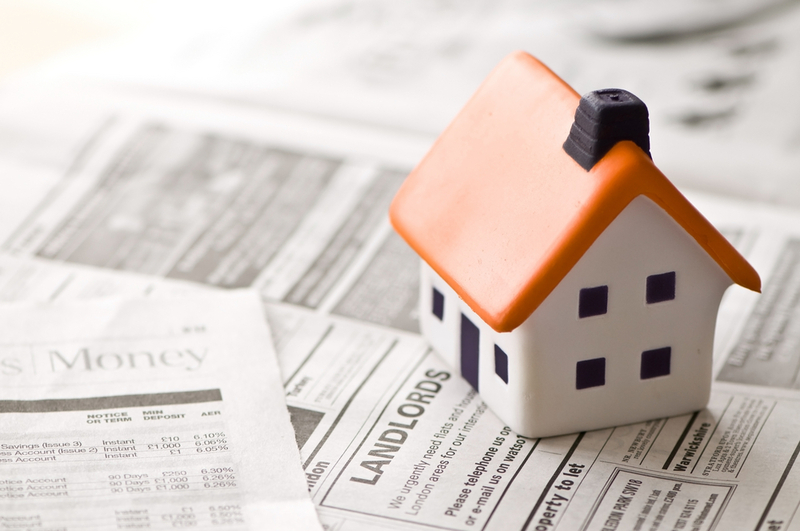 If interest rates fall, it is usually cheaper to buy a property than it is to rent. So, if you have a property done up for the purposes of renting, are you in a better position to sell it and make a chunk of money rather than renting it out? If you need to sell your home quickly, this may be a very useful thing to keep an eye on. Look at the Doug Hopkins blog for a breakdown of selling your home quickly. Selling your house with the right target market in mind can be a way to make a quick buck, and if the interest rates are low, what's to stop you getting rid of your property and making out like a bandit? Duplex – you live in half the property and rent the other half out. It has its good and bad points, personally and professionally, as you would be effectively living with your tenants. A long-term holding – buying a property for a bargain and let the tenants pay the mortgage off. The profit tends to be slim in these types of properties. Basic accommodation – where you don’t furnish it, and the property is sub-par. Expect a rough ride when it comes to maintenance. A massive investment – buying loads of properties and making them up to a high standard. This is a big lifestyle choice. Being a landlord can be lucrative, but ask yourself if you have the time and the inclination to see it through!